CounterPunch published this piece by Medic in 2006. After an ambush, bodies were scavenged for souvenirs–money, pistols, photos, etc. Anything important was sent to military intelligence. 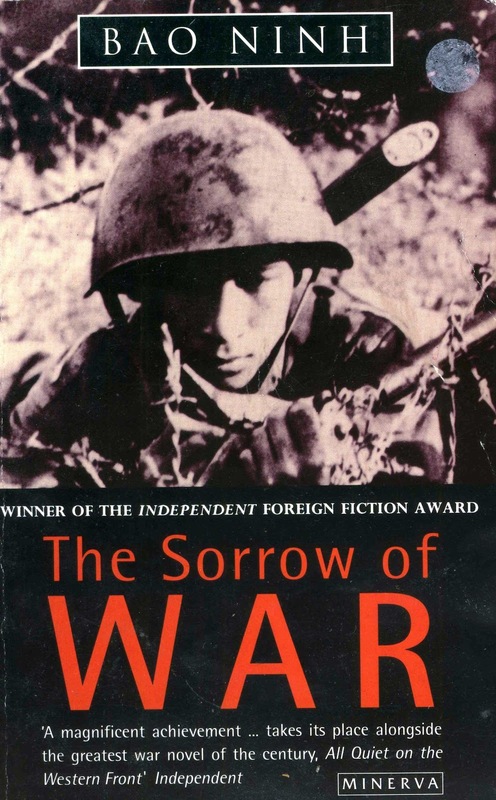 Thuy’s diary is not a literary account of combat. The language is simple, at times redundant. It contains few compelling tales of gallantry or heroism. 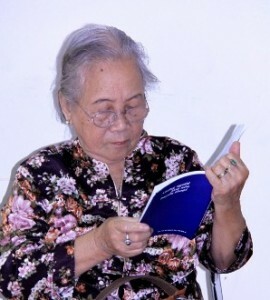 Instead, over the three years she fought against the Americans and treated badly wounded soldiers, starting at the age of twenty-four, Dr. Dang Thuy Tram recorded how she longed for friends and family, pined for the love of an NVA officer, and wrote of her complete devotion to the Communist Party. 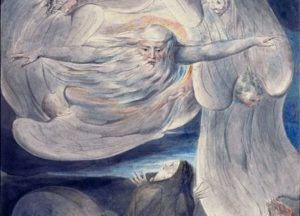 She recorded almost daily self-criticism, expressed deep insights into herself and others, praised her comrades, rallied against physical hardships and secret sorrows. Here and there, she pens brief accounts of ambushes, harrowing close calls, and her beloved soldier’s self-sacrifice. Numerous times she invokes the ultimate victory against the foreign invaders. The ‘Yankee bandits’, she calls them. 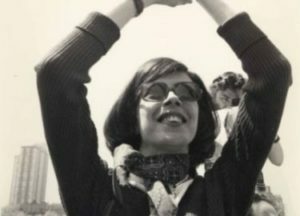 Then one day in June, this shy, young, attractive woman, this diminutive leader and devoted daughter to country and family, is dead. 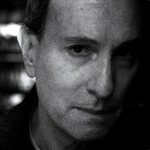 Film maker Neil Alexander has spent considerable time assembling the back story of the diary’s return. During the war, Fred Whitehurst and his interpreter roughed out an English translation. 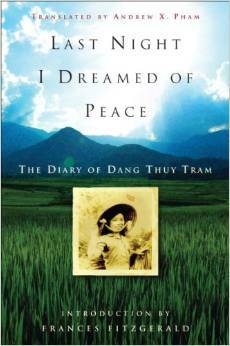 Whiteh urst was deeply moved by it, and once home, was haunted by Thuy’s steadfast beliefs. Alexander, a personal friend of Nam veteran Rob Whitehurst, Fred’s brother, accompanied the two men to Hanoi. They met Thuy’s mother, and Thuy’s surviving sisters, visited the doctor’s school, the locale where she died, and her grave site. Finally, the brothers are received by the nation when the diary is first published. In private, they worship at the Tram family altar to the spirit of Thuy. Madame Tram and her daughters fly to the United States, and at Texas Tech they are presented with the original diary. In North Carolina they visit the Whitehurst family. In Washington, DC, Madame Tram and Robert clasp hands at the Vietnam Veterans Memorial. The film ends full circle: in Vietnam, Thuy’s passionate words are enthusiastically read by a generation who have not known war. At this writing Alexander is in post production and hopes to complete the film soon. 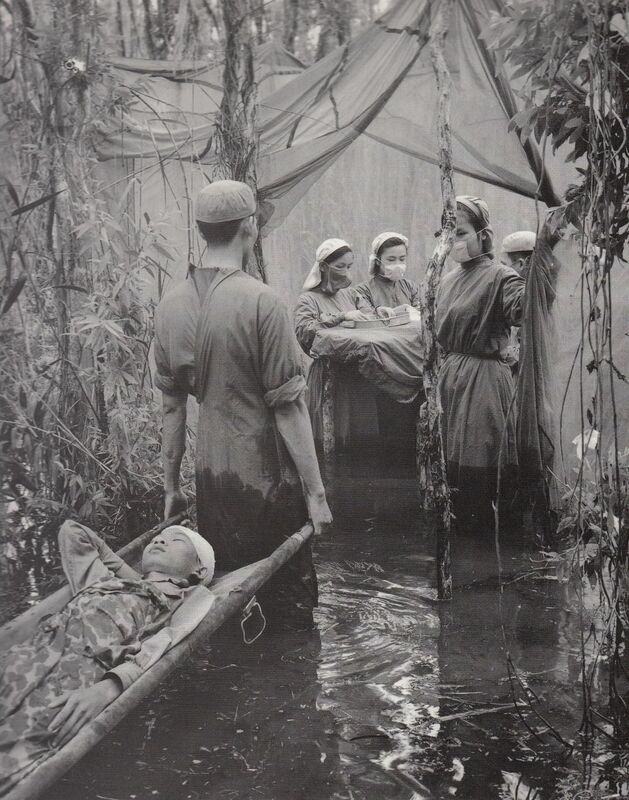 Made up of three separate brigades, the Americal Division in Vietnam will forever be linked with 1968′s notorious (and some say one of many) massacres committed by US and allied troops. In her introduction to the diary, Frances Fitzgerald notes that the Americal was known as the Army’s worst combat unit: its 11th Light Infantry Brigade was unusually troubled. And Pinkville, an area nicknamed for its rose color on GI maps, denoting heavy VC activity, would forever be associated with the slaughter of civilians at the hamlet called My Lai. Pinkville was also the vicinity of Thuy Tram’s death. 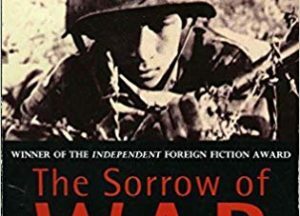 In the summer of 1998, this writer met the former NVA soldier Bao Ninh, author of the acclaimed novel The Sorrow of War. The encounter, marked by much weeping and long embraces, proved a turning point. Blinded by en thusiasm, I contacted persons acquainted with Pinkville. A flurry of emails lead to one source asserting that he likely knew the man or men who killed Thuy. 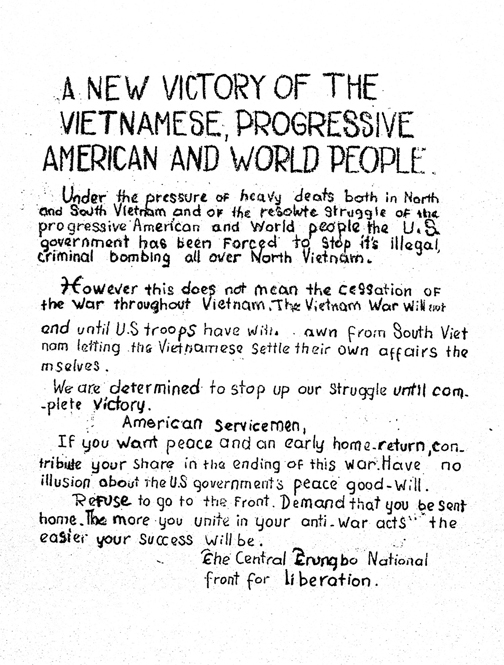 Imagining that the shooter or his accomplices would eagerly step forth to make amends, I informed this source of the likely outcomes of rapprochement: the merciful purging of life long guilt; the easing attendant shame; the quieting of nightmares and fitful sleep; a triumphant and welcoming return to Vietnam. This, I believed, would make for the film’s perfect ending. 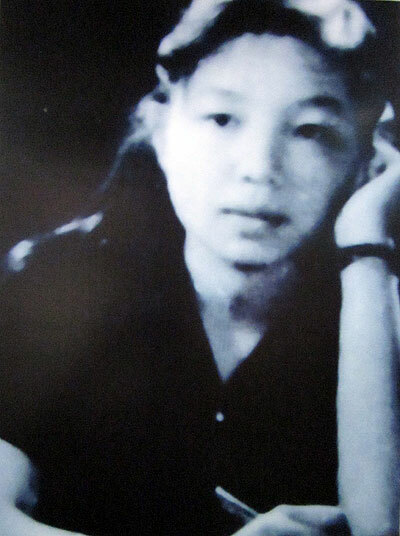 After careful consideration, the source declined to name those he believed murdered Thuy. He described their angry outbursts when her death was discussed, and feared for their emotional well being. He intimated his own safety was at risk. Better to drop the matter, he said. Leave it alone. Of course he was right. It is one thing for grim-faced infantry, slogging through jungle, hunting and being hunted by other human beings, to kill and scavenge and sometimes torture or mutilate survivors after an ambush. It is quite another for a clean safe well-groomed rear echelon officer to examine captured enemy documents without benefit of terror. Fred Whitehurst had the emotional clarity and moral courage to return Thuy’s diary to her family. But it is simplistic to think that the persons who killed her would gladly step into a spotlight’s merciless glare. 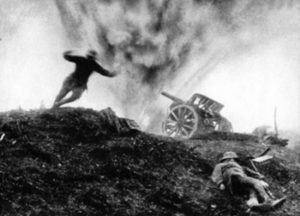 War is a bru tal, ugly, and nasty business that especially scars the front line combatant. 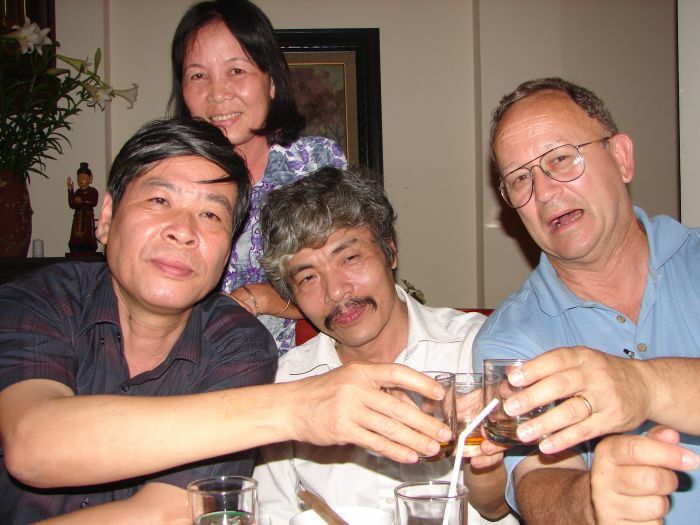 The men who shot Thuy may have kept the deed secret out of terrible shame, and/or fear of being charged with war crimes. It is also possible that they had committed other illegal acts. Better to hide the truth. Shut it down. Lock it behind an impenetrable gate and throw away the poisoned key. For some who have survived combat killing its memory is a way of life. How could I have missed the obvious? Easy. I wanted a story book ending. But things don’t often work that way. Ten years ago, with much fraternal fanfare, sixty-five American and Vietnamese vets, many of them war wounded, bicycled together, the 1,200 miles from Hanoi to Ho Chi Minh City. All was smooth sailing until the group reached My Lai. Nearly every American angrily refused to visit the massacre ditch or the monument to the slaughtered. Political manipulation was the reason cited. But an infantry officer could barely choke back his tears. He had lost too many good men under his command, and would not dishonor their memory. 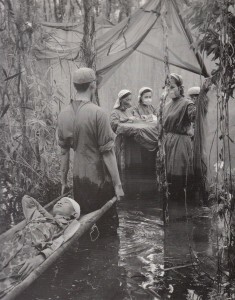 A group of villagers and survivors’ next-of-kin confronted the American vets. Cursed them. Wept and spat. After a time, awkwardly, the cyclists re-mounted and departed. For some, in every war, old rivers of blood will forever run deep. On the other hand, citizens and soldiers have long spokenout against war. Most famously, in 1971, Vietnam Veterans Against the War held the electrifying Winter Soldier Investigation. For three hectic days in Detroit, 109 veterans and 16 civilians described war crimes they had committed or witnessed. Cynics, among them B.J. Burkett, have raised doubts about their credibility. 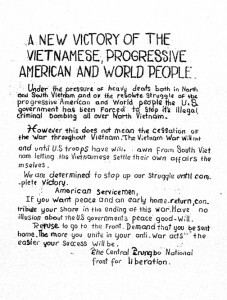 Gerald Nicosia’s rebuttal in Home To War: A History of the Vietnam Veterans’ Peace Movement, instructive. In March 2001 Iraq Veterans Against the War gathered at the National Labor College near Washington, DC to conduct Winter Soldier: Iraq and Afghanistan. 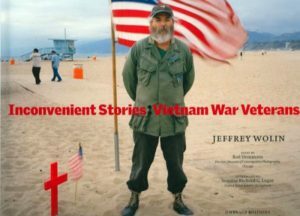 Veterans and civilians gave personal accounts of sometimes ghastly and sometimes haunting and other times redemptive, but always remarkable events often censored by the main stream media. It was an historic occasion. The hopeful diary of Dang Thuy Tram and the extraordinary journey of the Whithurst brothers’ have broken new ground in understanding war and its aftermath, a subject never short of students or survivors. Addendum: In 2014 the source who knew who may have killed Tram said the person had committed suicide in 2011.